Our Twitter follower posted a comment that he can’t get the corn tortillas right. Sous Chef Cooking took Rick F’s comment as a challenge. 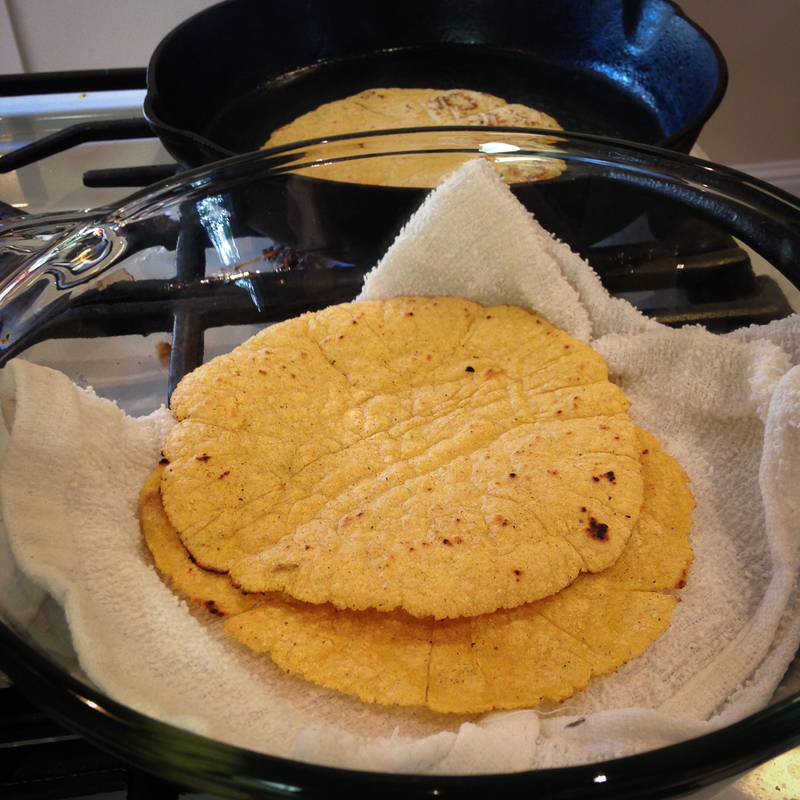 Fortunately for him and us we had just finished with testing a great corn tortilla recipe for our second cookbook. Try it and comment please. What do you think? We find them tasty and easy but exiting to prepare. Our both kids run howling to the kitchen every time I mention the word “tortilla”. This recipe is the reason why. They just love to cook these flat things. This entry was tagged Apukokin, Apukokki, Children, Cook, Cookbook, Cooking, corn, dough, Family, flour, Food, keittokirja, Kids, Kitchen, mexican, oil, oven, pan, Photo, Photography, pot, Recipe, salt, skillet, Sous-Chef, spatula, taco, tortilla. Bookmark the permalink.